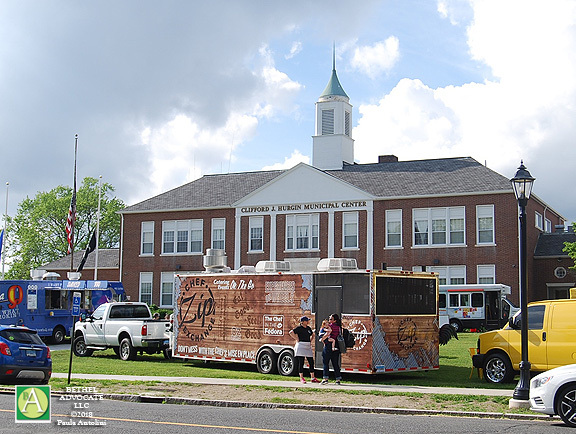 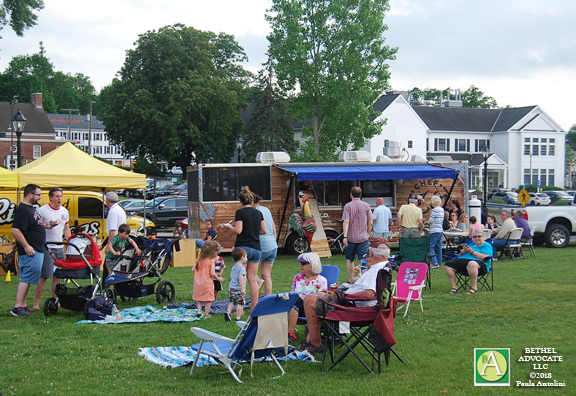 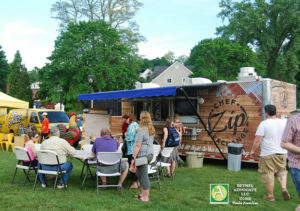 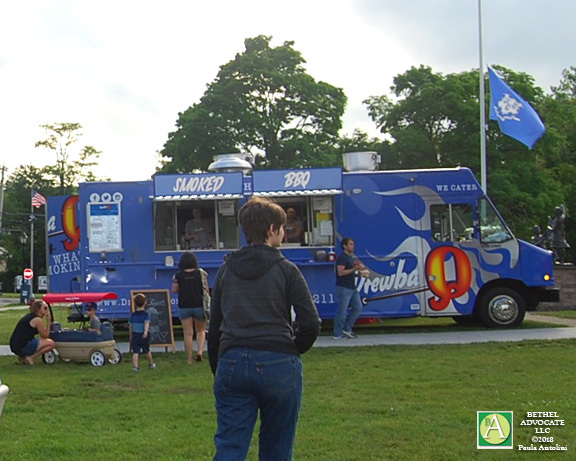 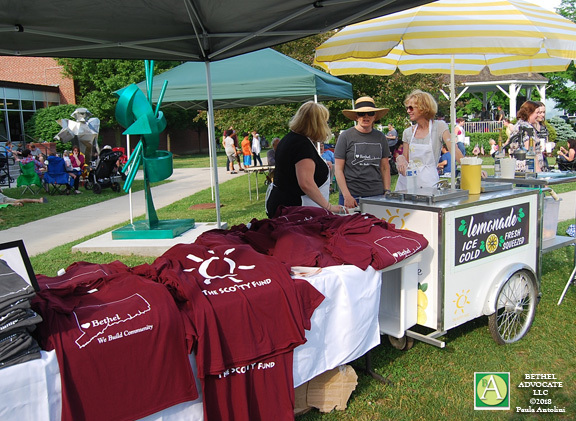 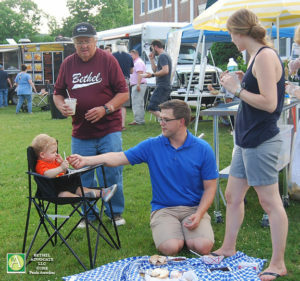 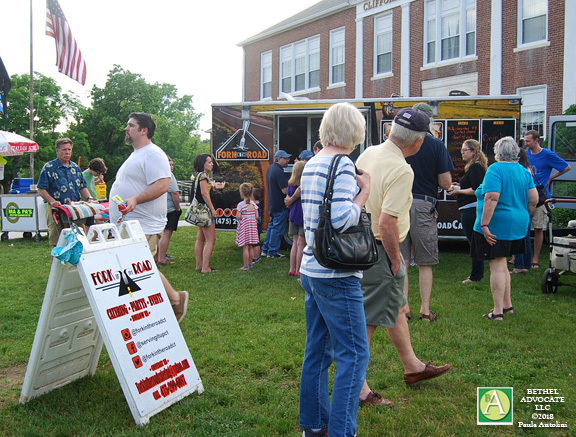 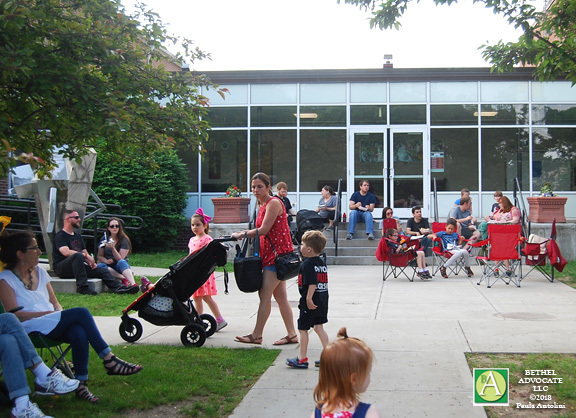 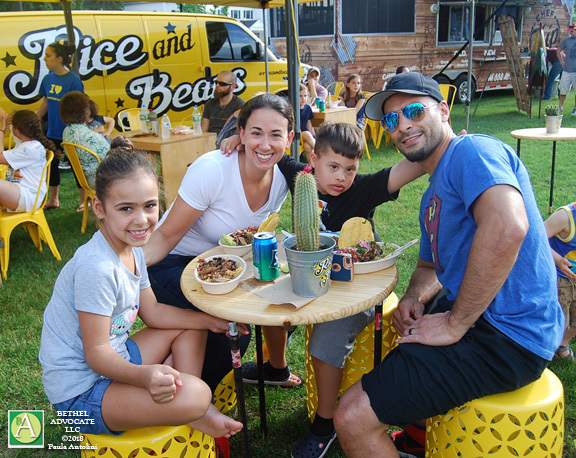 Many people attended Bethel’s “Food Truck Friday” (FTF) on June 1, 2018, the first of many more events to come this summer. 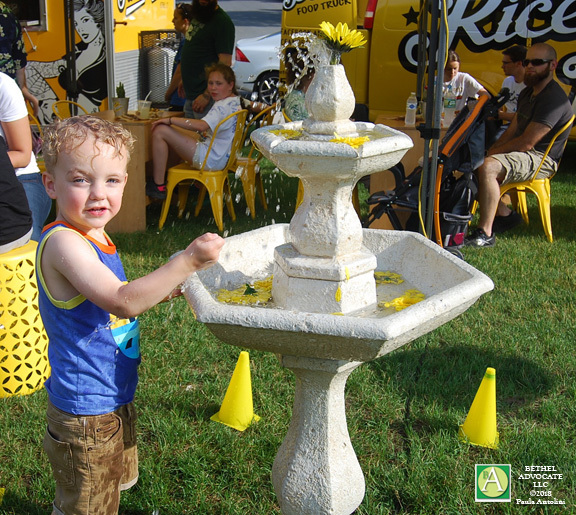 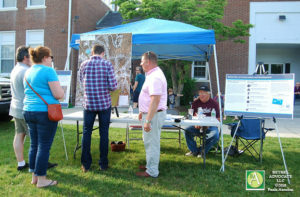 FTF occurs on the first and third Fridays of June, July and August from 5-8PM. 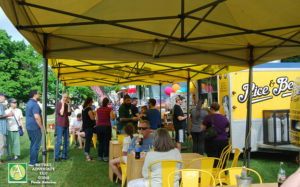 Dates are: June 1st and 15th, July 6th and 20th, August 3rd and 17th. 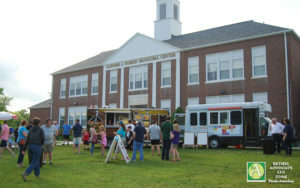 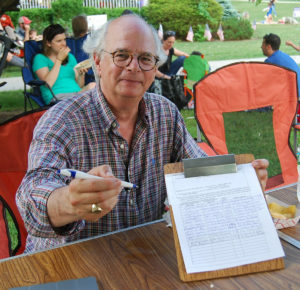 Events take place on the Bethel CJH Municipal lawn. 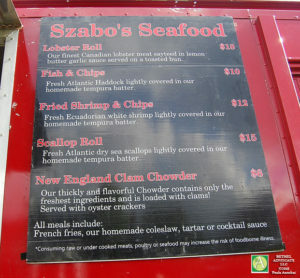 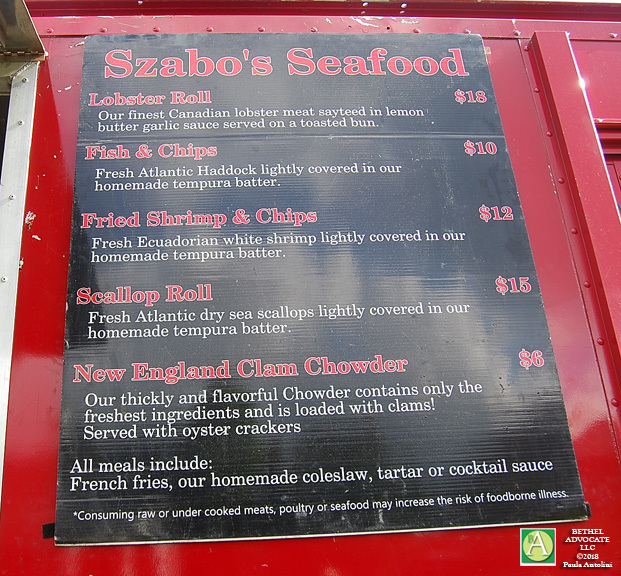 Food vendors scheduled for June 1st were: Green Grunion, Rice & Beans, Fork in the Road, Chef Zip Exchange, Szabo’s Seafood, DrewBaQ, Good Humor Ice Cream, Ma & Pa Traveling Kitchen, Cinnamon Churros. 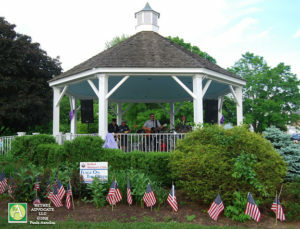 Live music by GORJA was in the gazebo. Other musicians scheduled are: SIREN on June 15th, SWITCHBACK on July 6th, MENTAL HEALTH on July 20th, SUGAR DEATH WHISTLE on August 3rd, and KENN MORR BAND on August 17th. 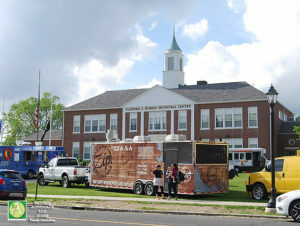 More food vendors will be on future Friday events. 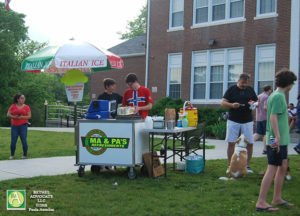 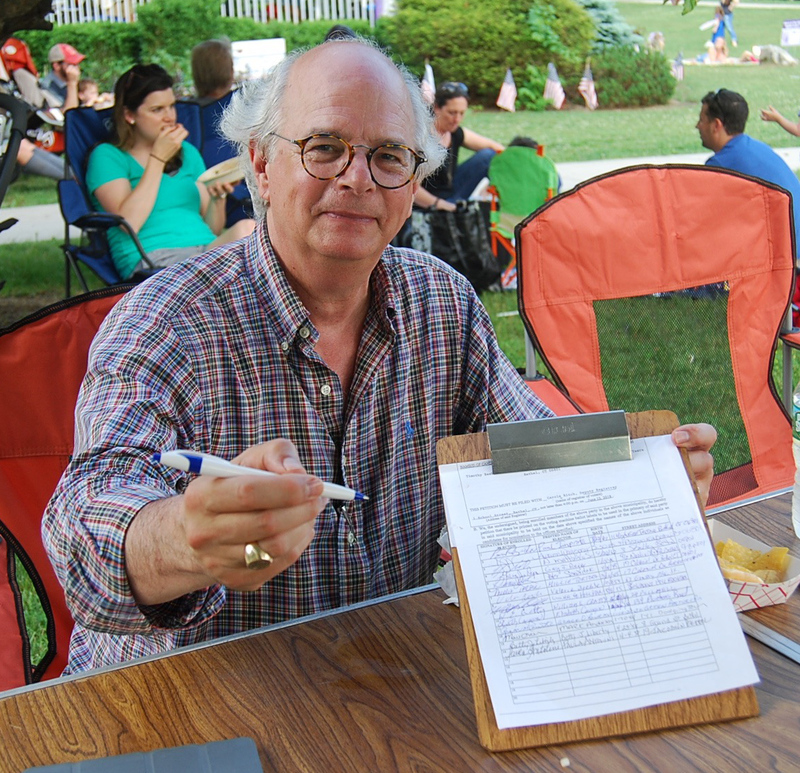 VIEW PHOTOS OF THE JUNE 1st EVENT BELOW.